You need a decent helmet for a few reasons. Firstly, to live up to your street creed and there is also the safety aspect. However, there are just so many to choose from. It’s almost impossible to make up your mind in a single day ( …or two) if you don’t already know what you want. To make things easier on yourself, you can narrow down your search to a specific company. 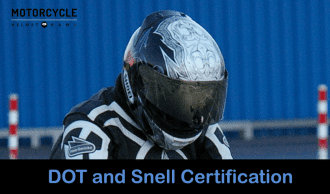 Scorpion motorcycle helmets for instance, are considered among the best on the market. There are all kinds of Scorpion helmets to choose from. Whether you want a full faced, transformer, half helmets or adventure types, Scorpion produces all of them. Narrowing the best among their entire helmet range is still not as easy as one might think. However, we have reviewed a few different styles for various rider needs, see what you think. 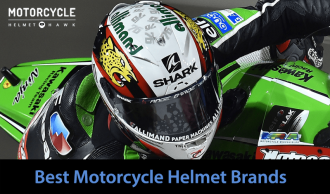 Here is a list of the best helmets available at different price ranges. The Exo-1100 Jag from Scorpion has been constructed with TCT composite shell construction 5 layer blend of fiberglass, Aramid and organic poly-resin fibers. The comfort is magnificent due to its air fit liner inflation system designed for a custom snug fit. It features ever clear no fog face shield and also a speed view retractable sun visor. The venting is excellent with 4 intake and 6 exhaust vents. It is DOT approved. You can purchase it in three different colors; phantom, red/blue, black/neon and 9 different sizes. 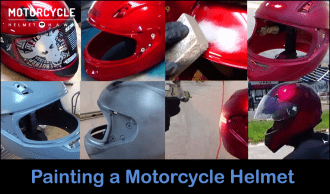 The shell of the helmet is remarkably strong and is one of the safest helmets on the market. The anti-fog face shield and retractable sun visor provides protection against sun and minimizes wind resistance. The aerodynamic ventilation system assures that the rider keeps a cool head. The inside visor easily fogs up. The visor lock and visor controls are on the left hand side of the helmet which might be a problem for some and while in the traffic. 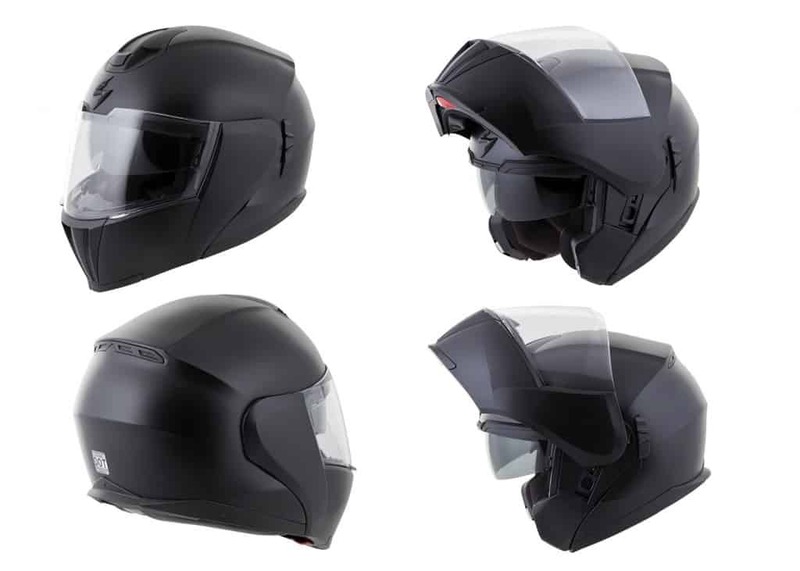 The full faced helmet from Scorpion has been designed for safety and comfort. The padded liner fits perfectly and the ventilation is such that riders always get the maximum-airflow. 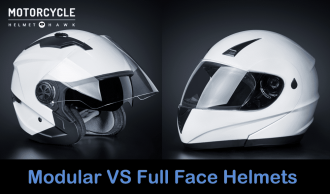 The face shield and the inside visor will get you through most weather with ease. It is a great buy for those who are looking for a durable product at a reasonable price. Scorpion EXO-1100 Jag is an amazing helmet but that doesn’t mean there aren’t any other cool helmets from Scorpion. Scorpion EXO-900X is a transformer helmet which can be worn as a full face, an open face or a modular helmet. It has been constructed with advanced polycarbonate shell which is designed to minimize weight and disperse impact. It features an ever clear speed view sun visor which can be retracted by simply flipping a switch. The face shield is anti-fog as well as anti-scratch which provides 100 percent UV protection and provides clear view. There are four different color options and seven shell sizes to choose from. Since it’s a transformer helmet, you can wear it as per your liking, choosing between full faced, open faced and a modular helmet. The wide variety of size and color options makes it fit for almost all riders. 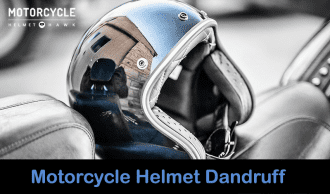 Sudden change of weather will be no issue to you as you can turn into open face for better air-flow and switch it back to a full helmet in case of harsh weather conditions. If you are only going to use one of the three available switch options, this helmet is useless to you as you can opt for a better choice for the same price. It will come in a bit of a small size so you will probably need to order a size larger to fit your head comfortably. 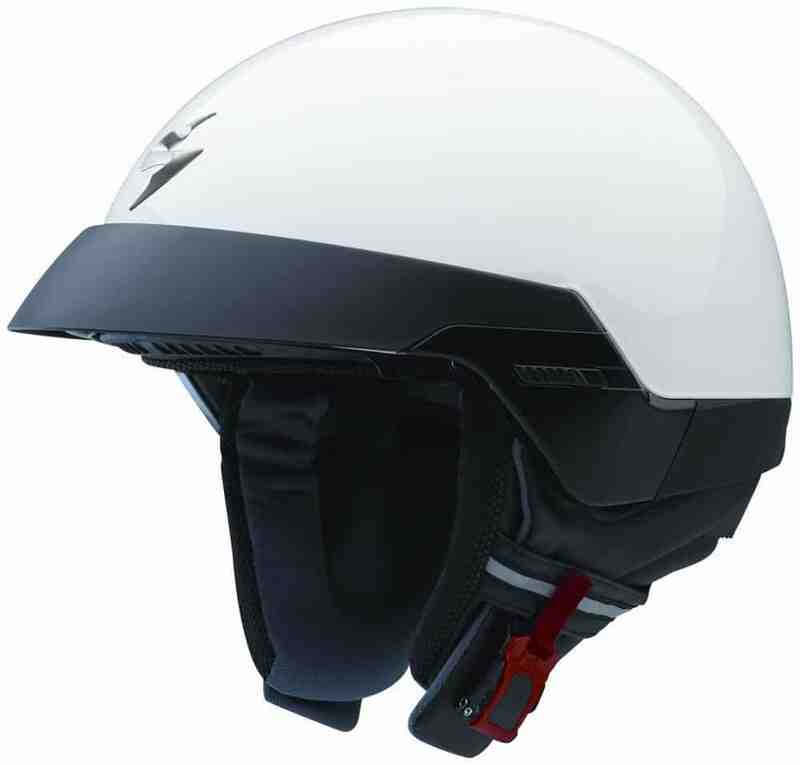 The 3-in-1 helmet from scorpion is multi-purposeful and has been equipped with handy features. It wouldn’t go amiss to say that this is one of the top competitors in the transformer helmet category. 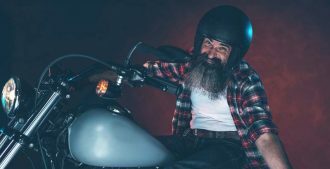 You can easily switch between helmet designs to make it adjustable for any kind of riding, be it street riding, cruising and so on. It’s definitely worth a buy with magnificent quality offered at a reasonable price. Half helmets have always symbolized freedom and Scorpion EXO-100 does just that. It has been built with advanced polycarbonate half shell. 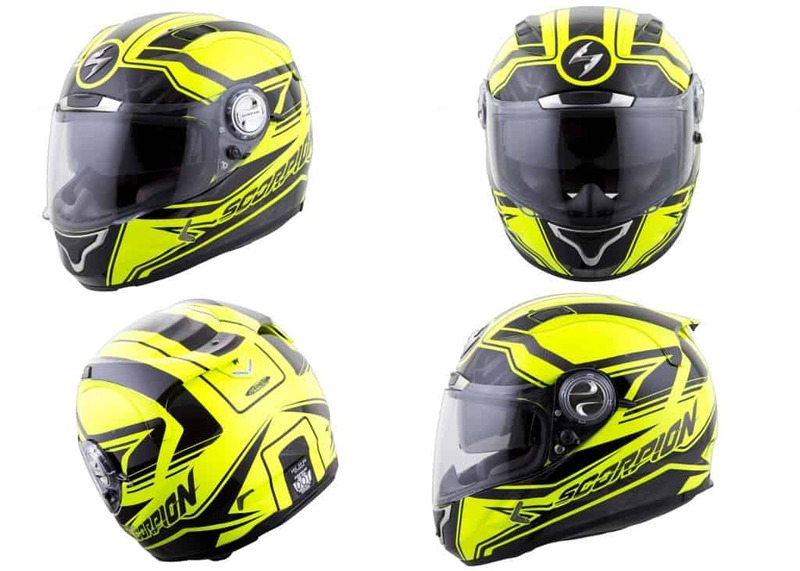 It features Scorpion’s ever clear anti-fog face shield and comes with a sun visor. The interior liner is moisture wicking and the comfortable cheek pads will easily adjust to both warm and cool weather. 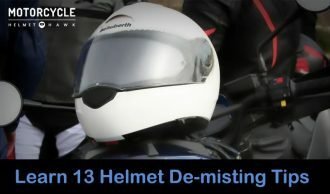 The D-ring chin strap makes sure that the helmet stays on. It meets DOT standards. It is available in large size in a white color only. The superior polycarbonate build will not let you feel unprotected despite being a half helmet. Sun visor and anti-fog face shield should be enough to protect you from the sun, wind and anything that should fly towards you while riding. Moisture wicking Kwikwick interior liner is comfortable and it is removable and washable. Most half helmets are useless in rain and harsh weather conditions. Its visor does not really help while riding at high speeds and in rain. It is only available in single size which will not fit all riders. This helmet will not fare well and prove uncomfortable while riding on open roads. 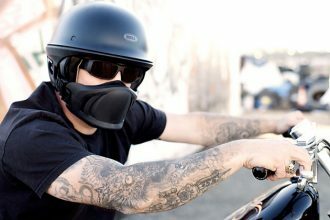 Scorpion’s half helmet will provide that must-have feeling of freedom while riding. Despite its negative points, it has been built strongly and is comfortable. It’s one of the top sellers from Scorpion and the quality is superb for the price it is offered in. Each of the helmets are superb in their own rights. Each one has been designed to fit the needs of a variety of riders. 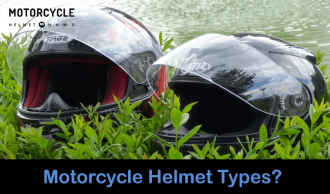 Choose the one that will be most useful to you, based on your riding habits and your requirements from a helmet. You should opt for Scorpion EXO-1100 Jag Helmet. It is freakishly strong and also looks cool. The sturdy helmet is just as comfortable. It does not discriminate between riders and will work fine for both fresh and experienced riders. Few cons that it has are negligible when considered the positive points. Plus, it is available in all kinds of sizes and three different colors. It is a great buy. If you are not too sure about what will suit you best or what you need,EXO-900X transformer will be the one to help you figure out your preference. 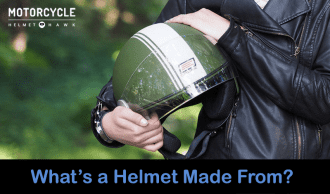 Keep safety in mind and choose something you can imagine wearing while riding. 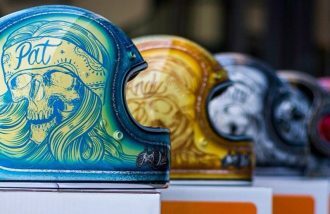 Of course, there are high-end helmets from Scorpion but these have been chosen based on the quality offered at an affordable price.